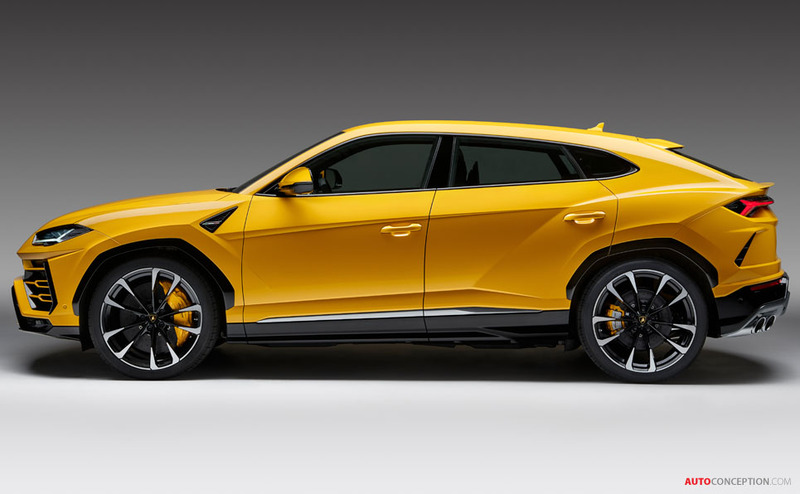 Lamborghini has today officially revealed its new Urus SUV. Described as the first “Super Sport Utility Vehicle”, the new model is powered by a 4.0 litre V8 twin-turbo engine with 641 bhp and 627 lb-ft of torque. Mated to an automatic eight-speed gearbox, the front-mounted engine helps propel the four-wheel-drive car from 0-62 mph in 3.6 seconds before hitting a top speed of 190 mph. In terms of size, the SUV measures 5112 mm long, 2016 mm wide and 1638 mm tall, with a wheelbase of 3003 mm. Lamborghini also claims a kerb weight of “less than” 2200 kg. According to company design boss Mitja Borkert, the car’s exterior styling has been influenced by both the Countach and LM002; the latter being the Italian brand’s first SUV that was produced in small numbers in the late 1980s through to the early 1990s, and which was, arguably, the world’s first luxury SUV. 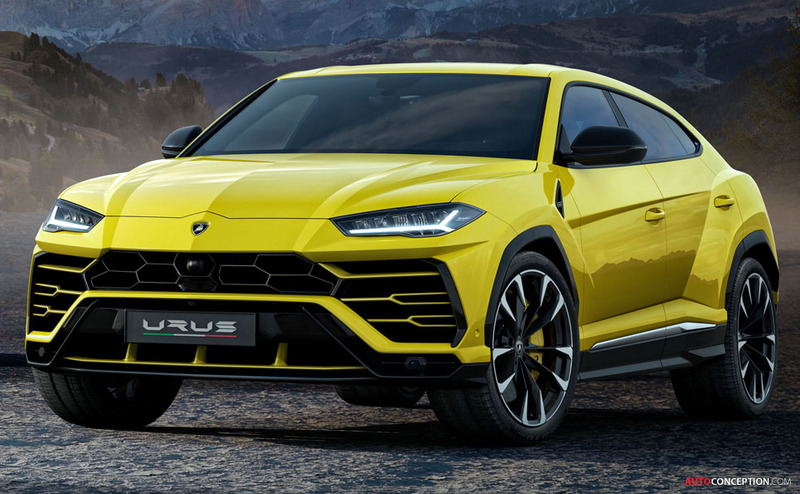 In reality, the new Urus is near identical to its concept car forebear – the same-named Urus design study that was revealed all the way back in 2012 in China, and whose lines then made their way into a production car in the form of the Huracán. Underneath, the new Urus is built on the same Volkswagen Group platform as used for the Audi Q7, Bentley Bentayga and Porsche Cayenne. 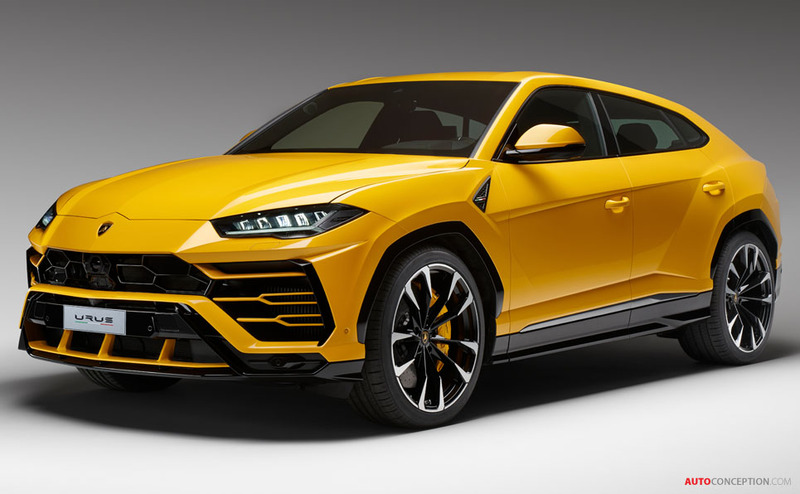 “The Lamborghini Urus is a visionary approach based on the infusion of Lamborghini DNA into the most versatile vehicle, the SUV. 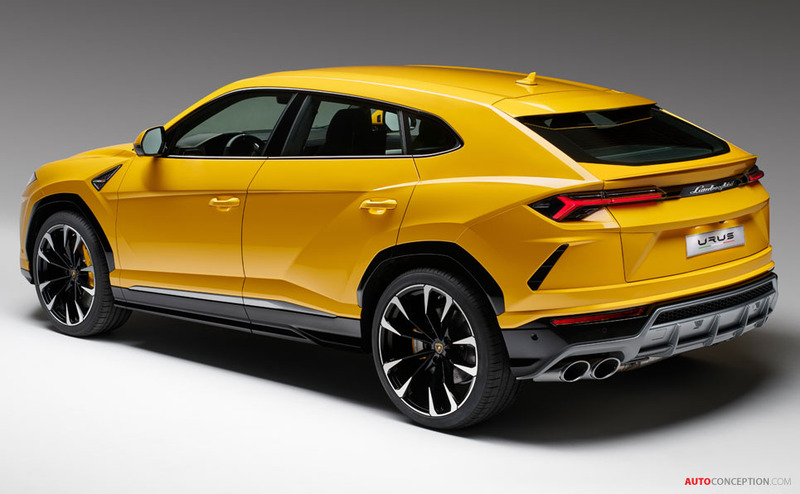 The Urus elevates the SUV to a level not previously possible, the Super SUV. 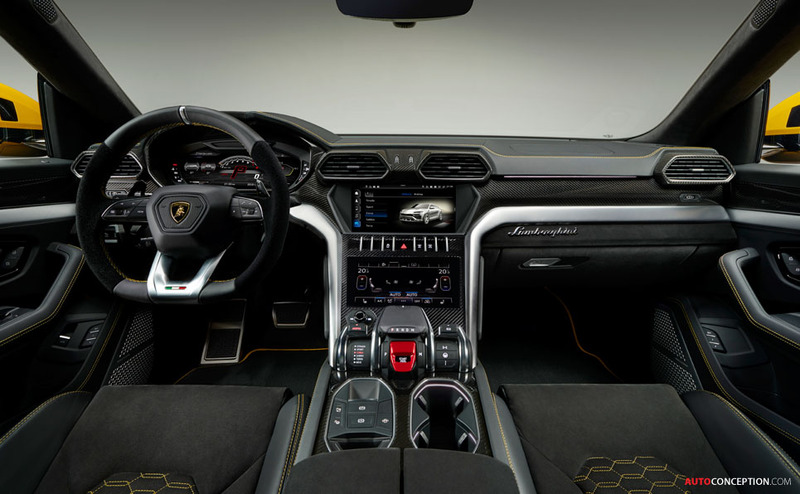 It is a true Lamborghini in terms of design, performance, driving dynamics and emotion as well as drivable every day in a range of environments,” says company boss, Stefano Domenicali. The first customers will take delivery of the new Urus in early 2018.